In this episodes, the Transmitters (Toby, Kristen, Cade, and Dj) talk about the 1st moon landing! Do they believe it was real? Or was it a giant hoax? Will Kristen ever figure out why we don't go back? Did Cade leave the room or just not say much? Does Dj have an answer for everything? Please listen to us talk about the moon landing as we.... TRY TO EXPLAIN, THE UNEXPLAINABLE..... Follow us on twitter! @secrettranspod Email us: secrettransmission@hotmail.com You can also find us on YouTube! 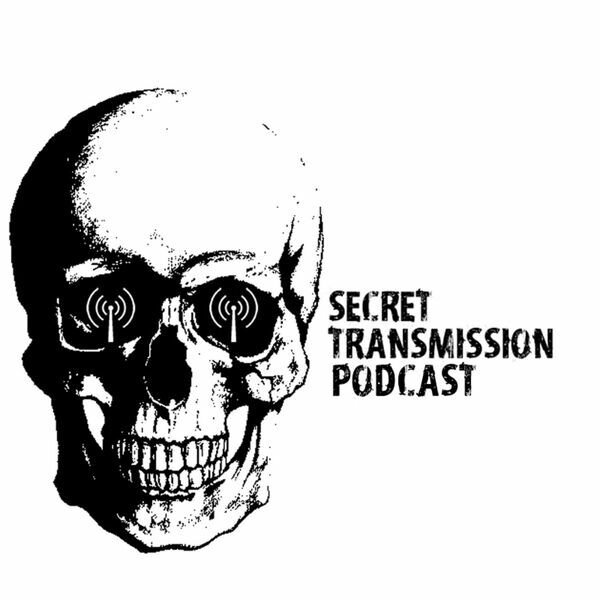 Search for "Secret Transmission Podcast" Please rate 5 stars, and don't forget to subscribe! All content © 2019 Secret Transmission Podcast.